Lincolnshire Talks: Who of our famous Yellowbellies deserves a statue in their honour? One of Lincolnshire’s undisputed geniuses – George Boole, the mathematician who helped to develop the logic now used in coding – is having a statue created in his honour. But who else deserves a similar privilege? We chose not to include people who already have prominent statues around the county, such as Alfred Lord Tennyson and Isaac Newton. This list is only for people who are currently unrecognised in the county. 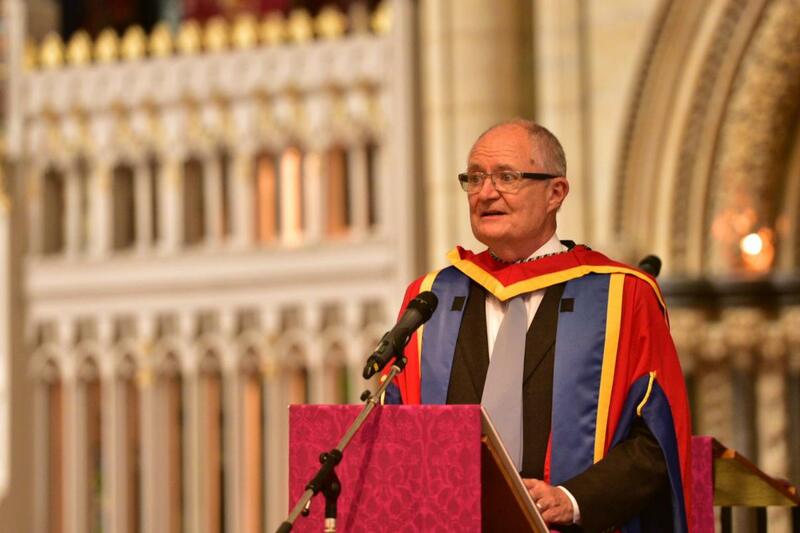 You have almost certainly seen one of Jim Broadbent’s films, whether you know it or not. The Lincolnshire Oscar-winner has become one of the most loved actors of his generation, staring in both hits like Bridget Jones’ Diary and critically acclaimed classics like Brazil. He is not showing any signs of slowing down and will feature in the next season of Game of Thrones. 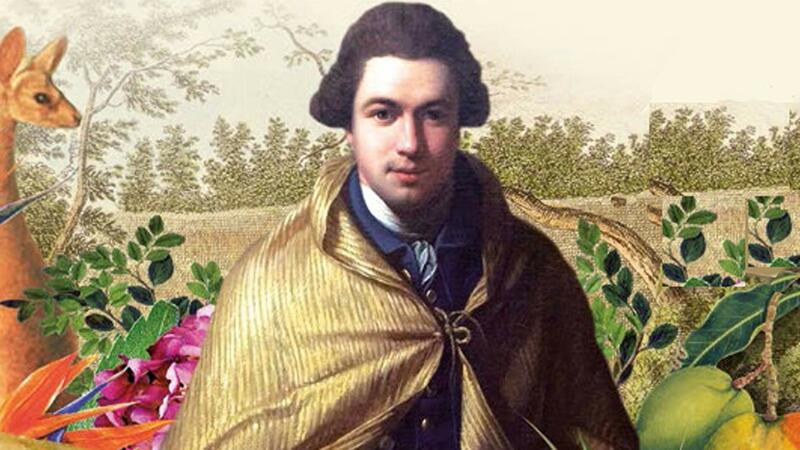 With the conservatory which bears his name having just been moved out of Lincoln, a statue would be a fitting way to celebrate Joseph Banks, one of Britain’s greatest botanists. He joined a voyage to Australia and collected samples of hundreds of previously unknown plants. 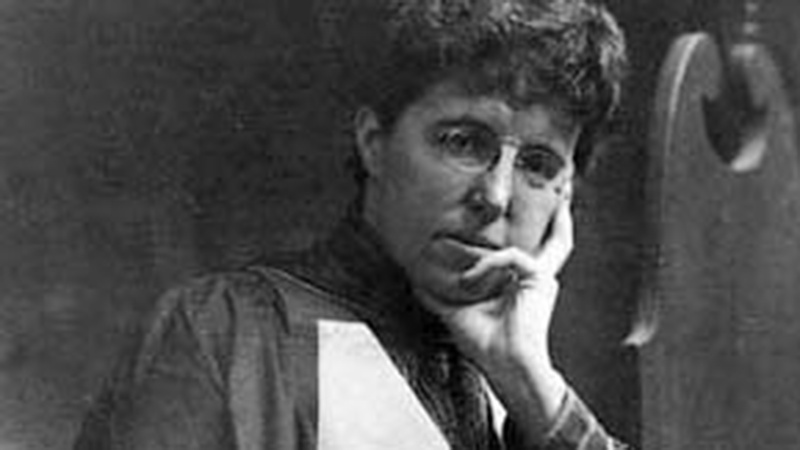 He was President of the Royal Society science academy for more than 30 years and helped to promote the natural sciences. 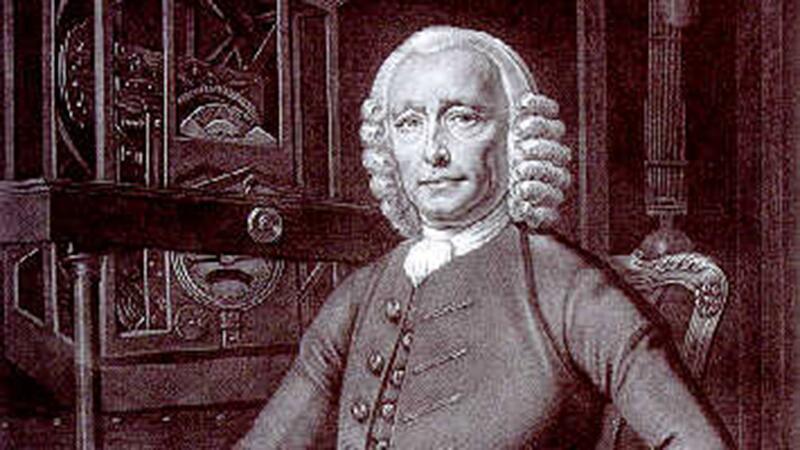 John Harrison is known as as “The clockmaker who changed the world.” Although technically not a Yellowbelly as he was born in Yorkshire, John moved to the county when he was seven. He made a clock accurate enough that sailors could always calculate their position, revolutionising navigation. He came 39th in the BBC’s survey of the 100 Greatest Britons. You can still see many of his working clocks around Lincolnshire today, over 200 years after his death. He might be less familiar to today’s readers, but Stephen Langton was no less influential. 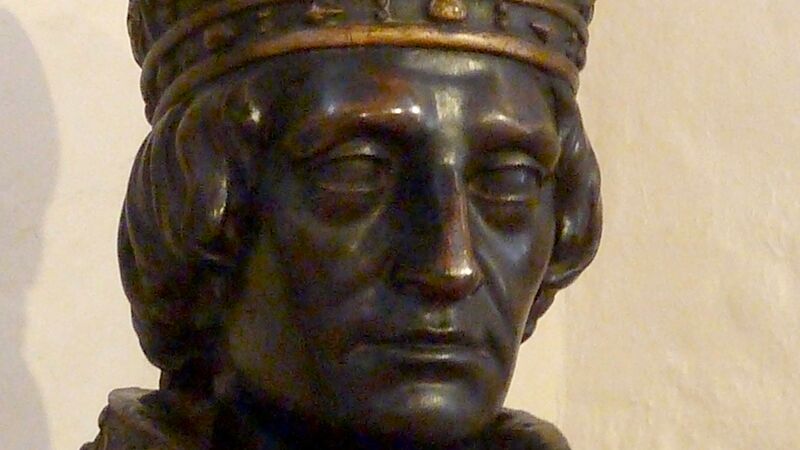 He became Archbishop of Canterbury in 1207 and helped to lead the Barons’ struggle against King John. This led to the signing of the Magna Carta, which has become a symbol of freedom around the world. Did you know that Lincolnshire has an astronaut? 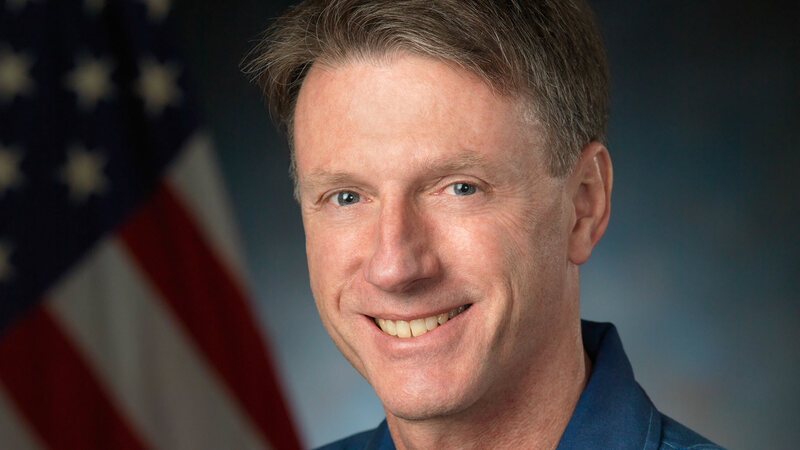 Michael Foale was born in Louth and and moved to Texas to work on the US Space program. After years of applying, he finally became an astronaut and flew six space shuttle missions. He still holds the record for the most time spent in space by a UK citizen – over a year – and was the first British person to do a spacewalk. Although James Ward Usher was a celebrated jeweller, he is best known for his will which left his brilliant art collection and fortune to the city of Lincoln. This was housed in the Usher Art Gallery, which has been displaying great art to the public for nearly 90 years now. 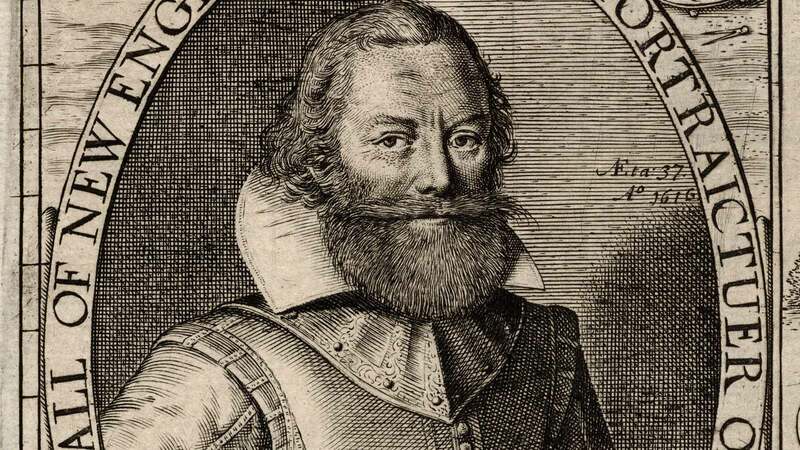 John Smith, as you might remember from the Disney film Pocahontas, was an admiral and an early explorer of America. He was born near Alford, but soon joined the navy to explore the world. He helped to found the first colony, Jamestown, and was famously captured by Native Americans but saved by Pocahontas. As you can see, Lincolnshire is not short of people who deserve more recognition. This list is by no means comprehensive, so please leave a comment below with your suggestions.